The Kim Kardashian Christmas present that has people shocked. 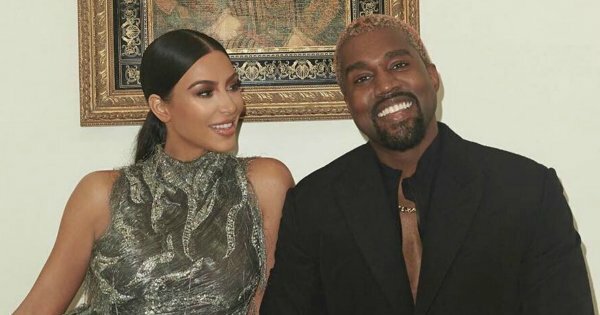 Kanye West bought Kim Kardashian a $14 million Christmas present and WHAT THE HELL. For many of us, our favourite gift at Christmas is from the person who knows us the best. The person who’s listened to us talk about a very specific perfume for several months, or a book we’re dying to read. And for Kim Kardashian this Christmas, she certainly lucked out. The 38-year-old’s present from her husband, rapper Kanye West, was a $14 million luxury condo in Miami. Yes. He bought her a condo for Christmas. The property was designed by British architect Norman Foster, and boasts 4700 square feet, with four bedrooms, five and a half bathrooms and a “wraparound terrace”. Understandably, the place looks amazing. The KUWTK star and her husband share three children, Chicago, 11 months, Saint, three, and North, five.